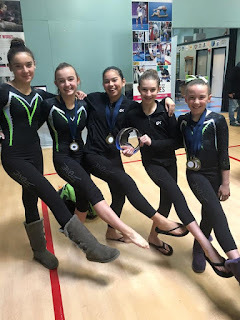 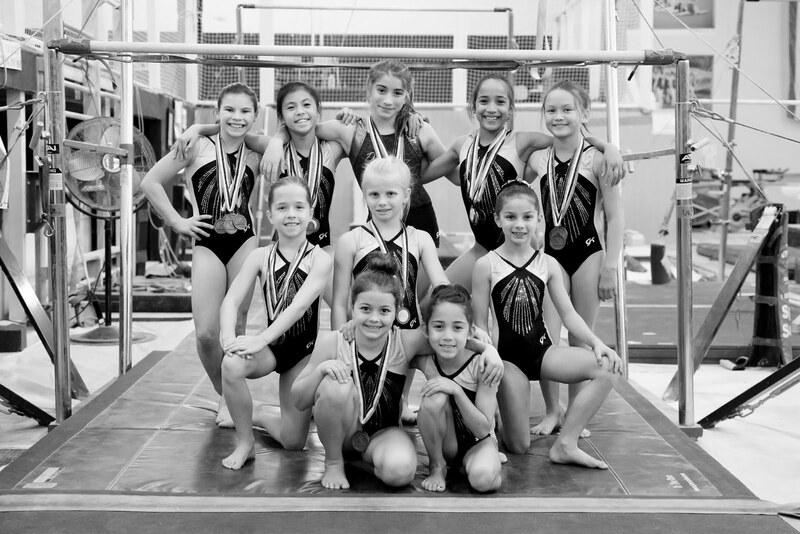 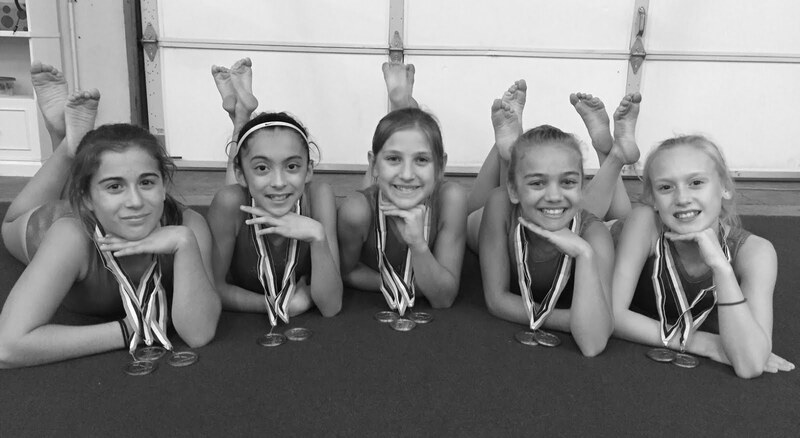 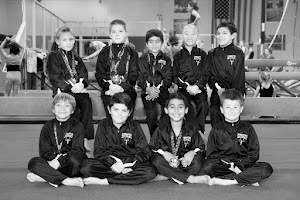 The Level 6 and 7 Junior Olympic Optional Teams from the Gymnastics Zone wrapped up their regular season competition at the Novato Classic on March 12th held at Novato Gymnastics. 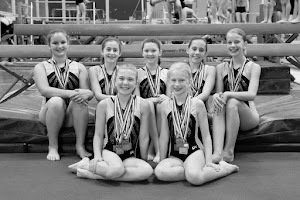 Ashley Gilbert –third on vault, ninth on bars, third on beam, fifth on floor and third all-around with a score of 35.975. 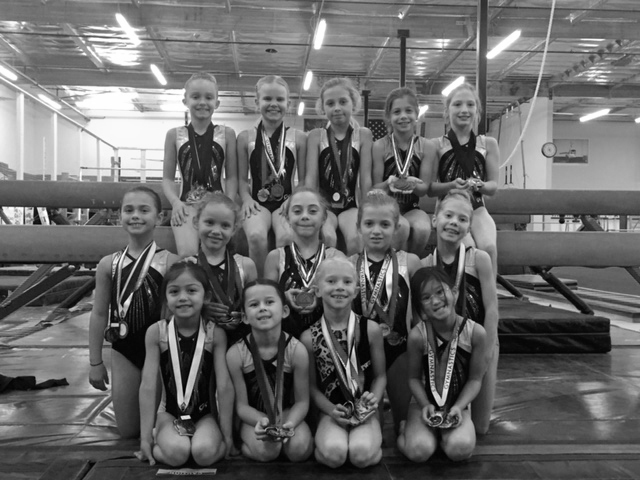 Ashlyn Parlett – second on vault, fourth on bars, fifth on beam, seventh on floor and fourth all-around with a score of 36.700. 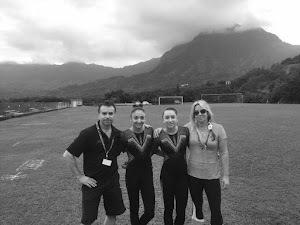 Camille Silva – sixth on vault, ninth on bars, ninth on floor and ninth all-around with a score of 34.100. 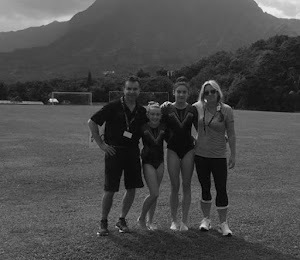 Maddison Fernandez – third on vault, first on bars and fourth all-around with a score of 35.700. 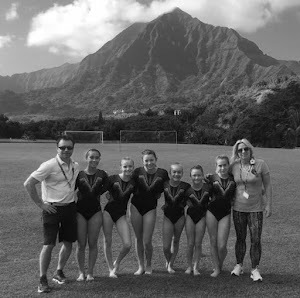 Haley Corrigan – sixth on vault, ninth on bars, sixth on beam and tenth all-around with a score of 35.300. 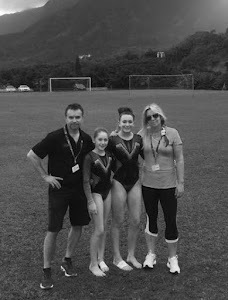 Shannon Sowersby –third on bars and thirteenth all-around with a score of 34.125. 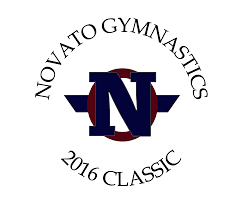 Kristina Meno –first on vault (scratched all other events due to injury). 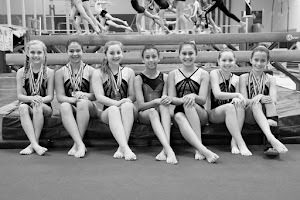 The level 7 team finished in second place with a score of 108.525. 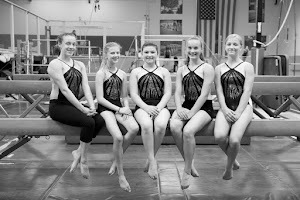 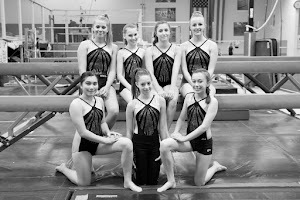 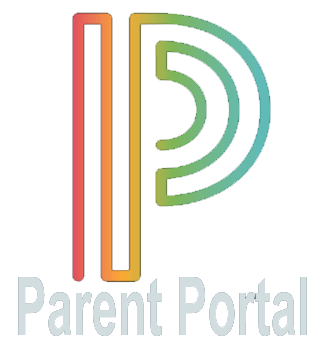 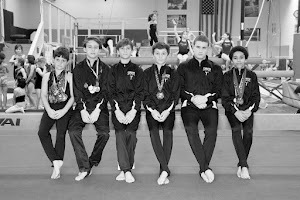 The level 6 and 7 teams will compete in their USA Gymnastics State Championships at the Robert Livermore Community Center on April 2 & 3 – the level 7 team members will be vying for spots at USA Gymnastics Region 1 Championships in Chandler, AZ later in April.